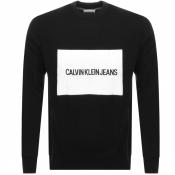 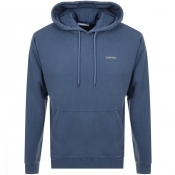 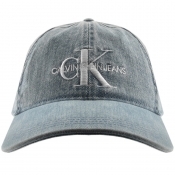 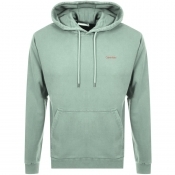 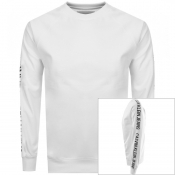 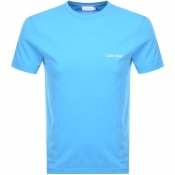 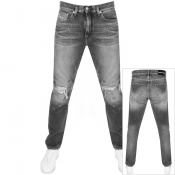 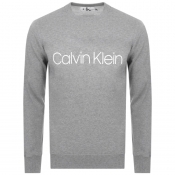 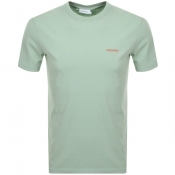 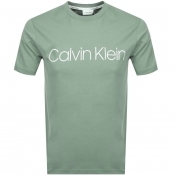 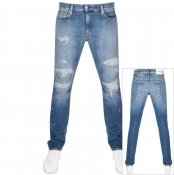 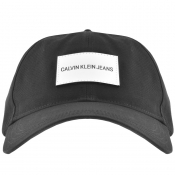 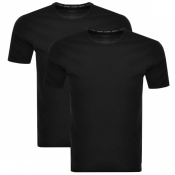 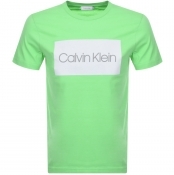 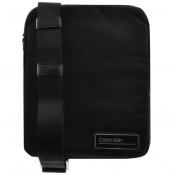 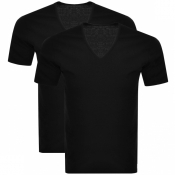 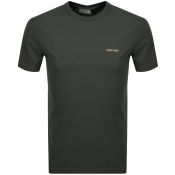 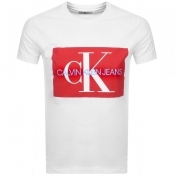 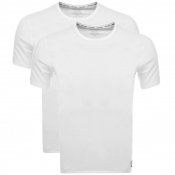 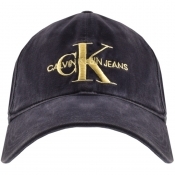 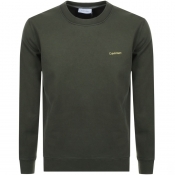 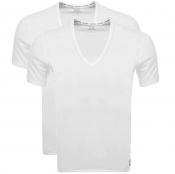 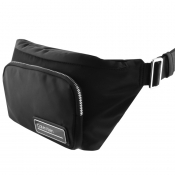 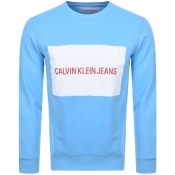 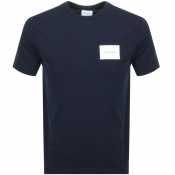 The Calvin Klein label offers a range of simple yet stylish clothing for the brand aware man. 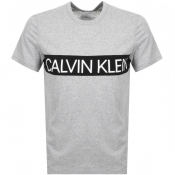 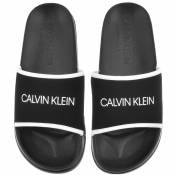 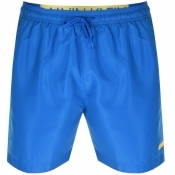 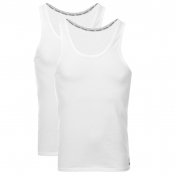 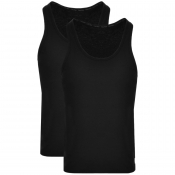 Ideal for fashionable yet casual loungewear the Calvin Klein brand supplies a large collection of underwear and outerwear. 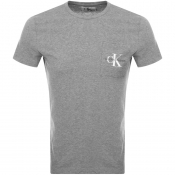 Build your relaxed look up from your underwear, whether its briefs, boxers or trunks the CK label features each variety in a large spectrum of colours. 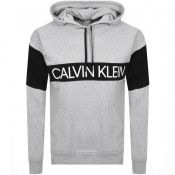 Calvin Klein also promotes vests and t-shirts, along with swimming shorts, jogging bottoms and zip up hoodies.